Battle Royale with the best merch! Just in case you haven't noticed, the whole world has gone Fortnite crazy and the Nintendo Switch is the perfect place to play this epic online multiplayer apocalyptic survival game... namely, because you can continue playing even when sitting on the toilet. 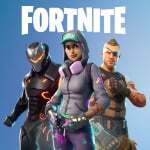 If you consider yourself to be somewhat of a Fortnite fan, then this is the guide for you. We've rounded up some of our favourite Fortnite toys and merchandise for your consideration so that there can be no doubt that you are the ultimate fan. Of course, the first hurdle to playing Fortnite on the Switch is actually owning a Switch. If you are yet to pick up a Switch then this is the bundle for you. It includes 1000 V-Bucks and Double Helix, so you'll be ready to enter the fray in no time with this bundle of joy. There are no shortage of Fortnite toys and action figures to pick up. These would all look great on your gaming shelf. 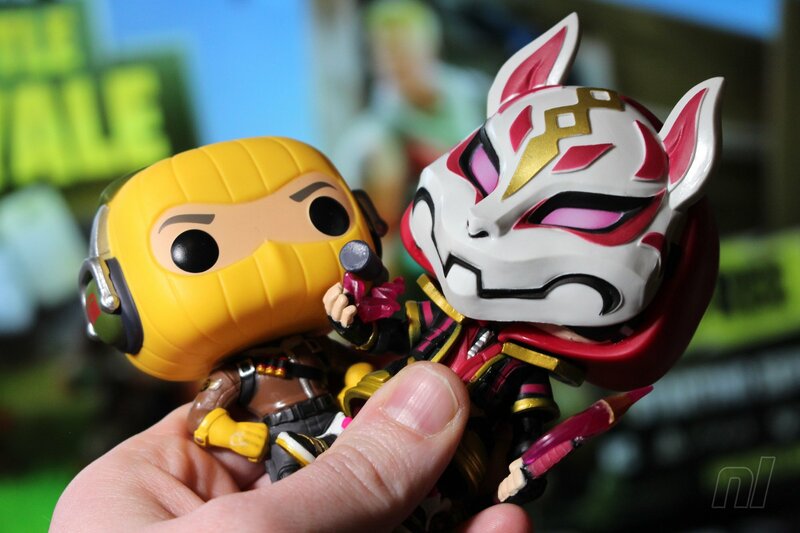 Funko Pops have well and truly jumped on the Fortnite bandwagon, with a massive range of bobblehead figures including fan-favourites such as Tomatohead and Cuddle Team Leader. If you want to show off your love for Fortnite with your clothing, then we've got you covered. These lovely t-shirts and hoodies will get you ready for the battle royale. Here is some more Fortnite stuff which might take your fancy. Are you a big Fortnite fan? Let us know what exciting merch we missed with a comment below. Meh. Fortnite craze is pretty done for me. I only get on when I hang out with friends or to catch up with whats happening to keep up, kind of like a TV show. Wouldn't be surprised if they made a Fortnite amiibo. Also while I collect funko pops, don't really feel the need to rush out and get all of the Fortnite ones all at once, would get Drift from all of those, however i'd like Werewolf Dire since I use that skin the most. "It is a hard, grindy, crunchy life"